Caddisflie Larvae Under The Water In The Built Home. Trichoptera. 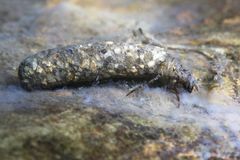 Caddisfly. 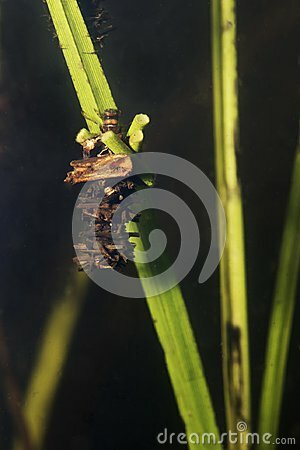 Caddisflie Larvae Under The Water In The Built Home. Trichoptera.